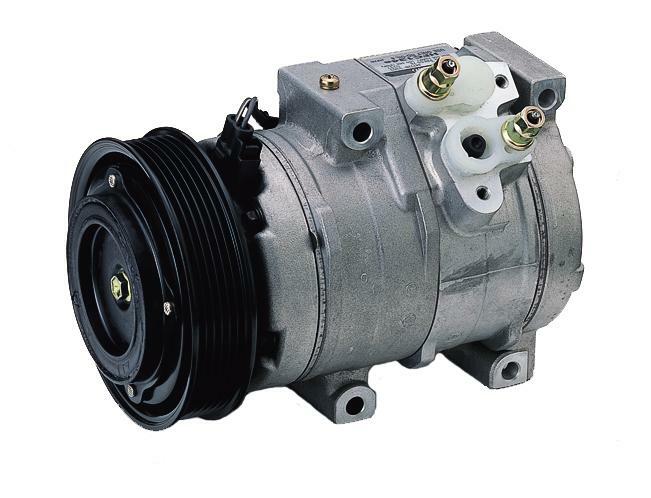 Click For More Info 1996 - 2000 BREEZE ALL L4 2.0 ALL ALL ALL OE recommended replacement part. OE-specified Oil included. Click For More Info 1997 - 2000 BREEZE ALL L4 2.4 ALL ALL ALL OE recommended replacement part. OE-specified Oil included.